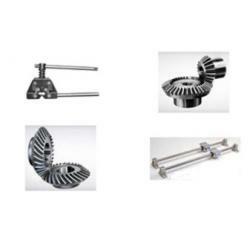 Chain & Drives supply a large range of Specialised Products to suit a variety of requirements. 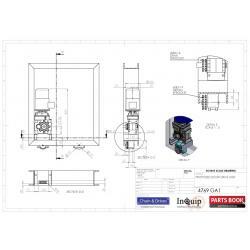 Contact Us today to find out how we can help you with your requirements. 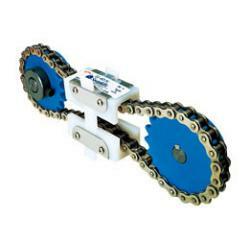 Chain & Drives Chain Breakers offer an easy and convenient way of breaking riveted roller chain links. 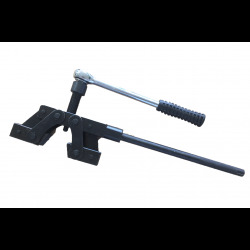 Suitable for both British Standard and ASA chain. Chain & Drives offer complete power transmission products and services. New Digital Vernier Caliper now available for purchase. 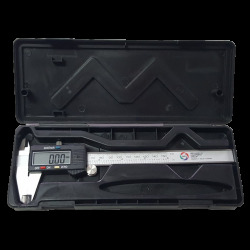 Digital Vernier Calipers are perfect for any trade professional. 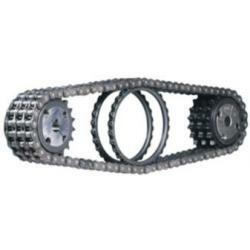 Chain & Drives stocks a large range of quality Key Steel products. 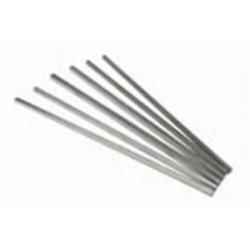 Our Key Steel is supplied in standard or nickel plated. 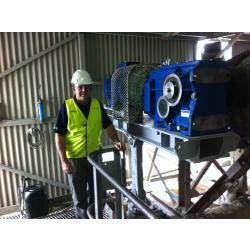 Chain & Drives supply many OEMs across Australia in many industry sectors needing power transmission products. Chain & Drives supply general power transmission products to suit your individual requirements. Roll-Ring Chain Tensioners to suit both BS and ANSI Chains, ROLL-RING Chain Tensioners can be applied in a wide variety of fields of mechanical engineering and are very easy to install. 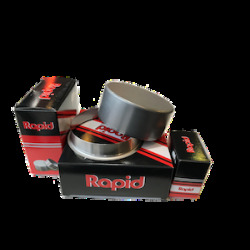 Chain & Drives is proud to announce that we now supply the Rapid range of Shaft Repair Sleeves. Snapidle chain tensioners provide minimal wear to the chain drive as the chain rides on the side plates.